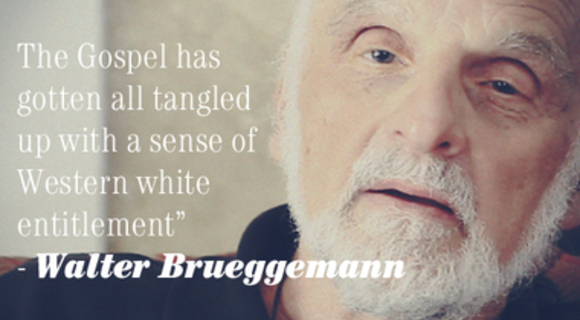 Walter Brueggemann offers up a few tasks the Western Christian and Church can work at to detach from it's current relationship with dominate script and be transformed into the alternative narrative the Gospel invites us to live into. Created in friendship with the fine folks from www.epiphaneia.ca. If you see some brother or sister in need and have the means to do something about it but turn a cold shoulder and do nothing, what happens to God's love?